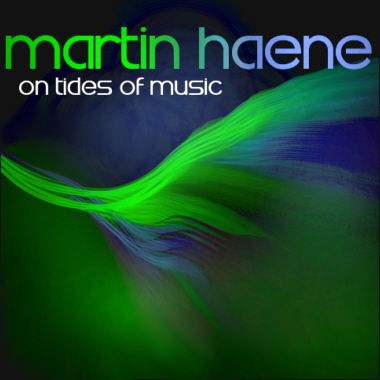 Based in Switzerland, Martin Haene is a producer, composer, and multi-instrumentalist with an impressive list of Film and TV credits. His work has been featured in shows like Melrose Place (CW), Wedded To Perfection (NBC), Pimp My Ride (MTV), and Greek (ABC), as well as the films "Bring It On" (Universal) and "Warrior" (Lionsgate). Martin brings us exciting tracks and loops in the Rock, Pop, Dance, and Hip Hop genres.